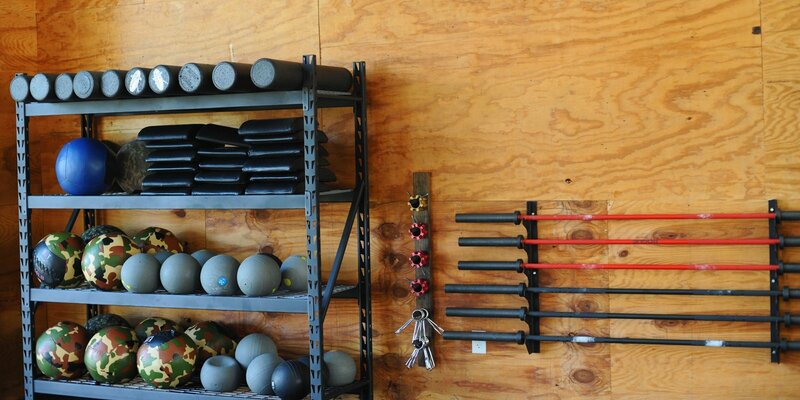 Semi-personal training for a fraction of the cost. Each class is an hour long and you can expect personalized attention and coaching throughout the class. Every class consist of a coach-led foam rolling session, activation to fire small muscle groups, warm-up, a strength/skill portion dedicated to helping you move better and get stronger, and then a WOD (work out of the day).